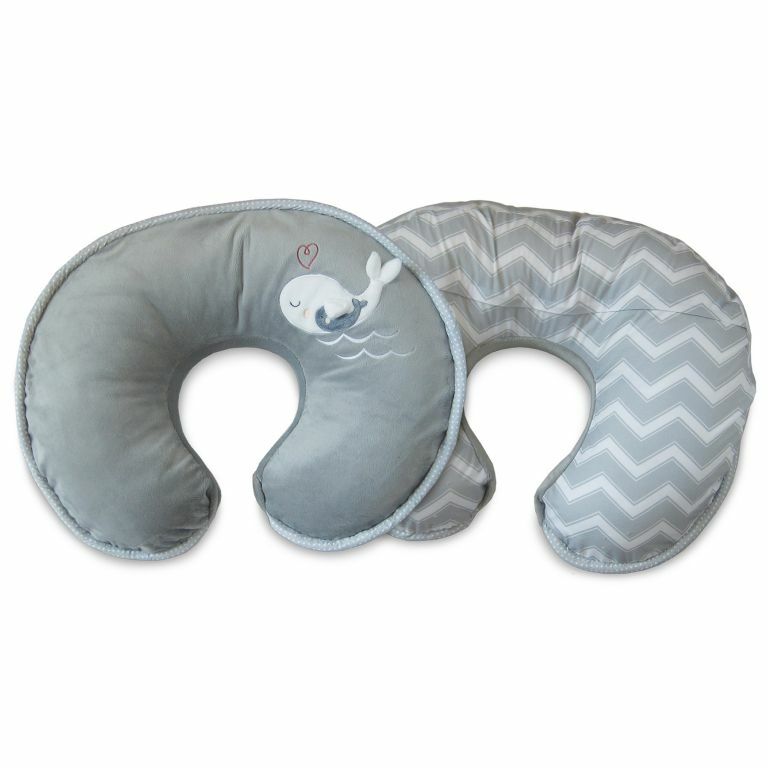 The award-winning Boppy® Feeding and Infant Support Pillow celebrates 25 years of supporting moms and babies! 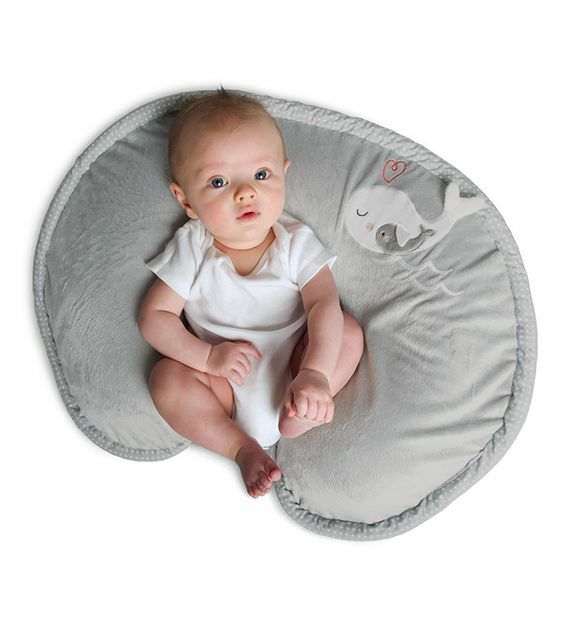 This versatile pillow lifts baby to a more ergonomic position for comfortable feedings, then transitions to the perfect spot for propping, tummy time and learning to sit. 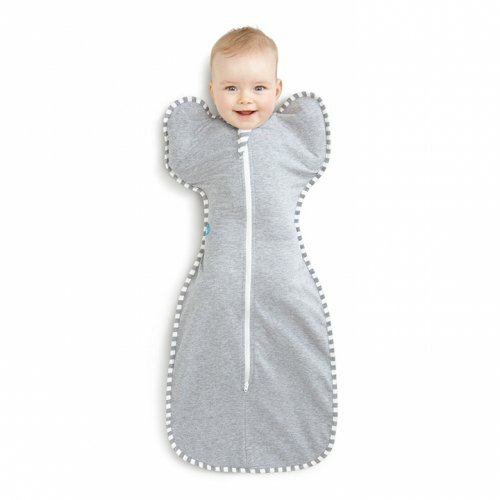 Comes with a luxuriously soft minky slipcover that is removable for easy washing. 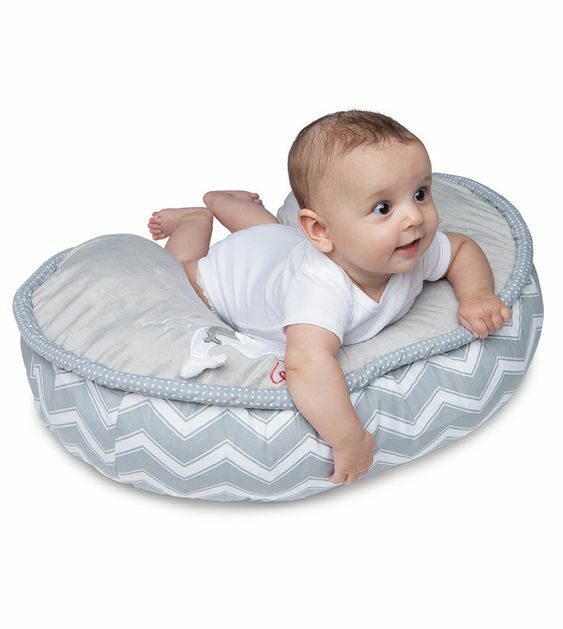 The dual sided cover features a soft lush fabric on one side and adorable pattern on the reverse!